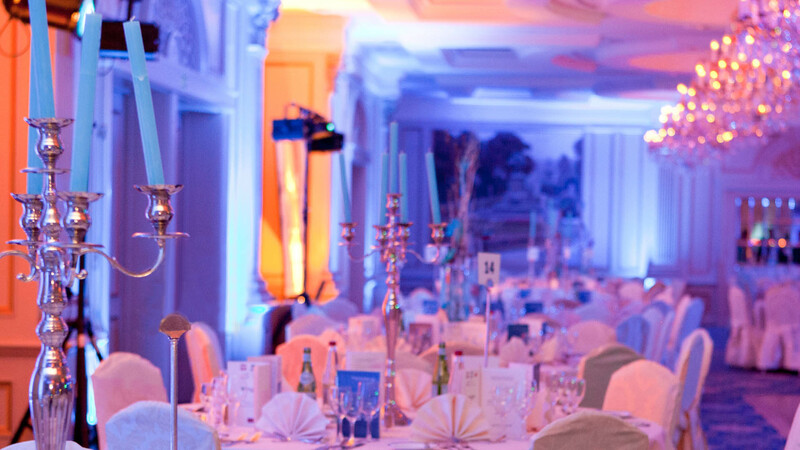 Thanks to the generosity of the participants who took part in seventeenth edition of the Polish Ball in Brussels, as well as of financial and lottery Sponsors, we collected 10 000 euro. 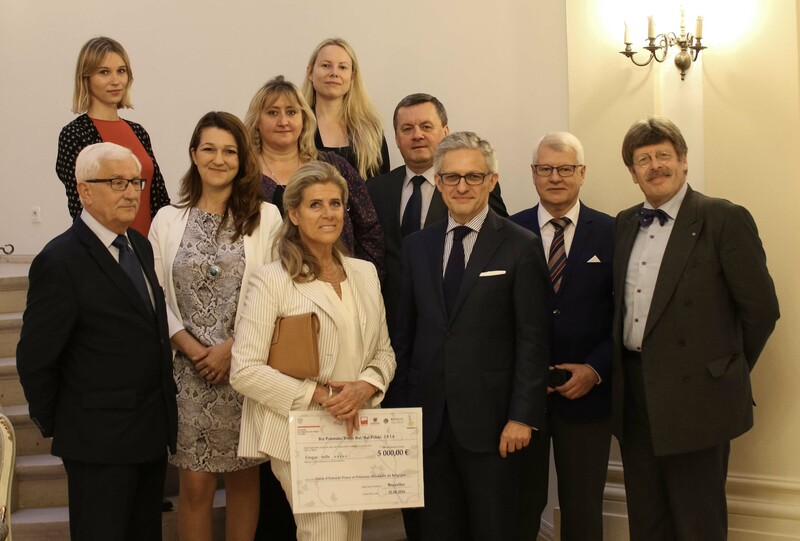 The money was transfered to charity organisations – in Belgium : the Support Fund of Prince and Princess Alexandre de Belgique (5000 euro) and in Poland : two Day Care Centers in the commune and city Czerwionka – Leszczyny in Silesia (5000 euro). The checks were officialy handed over by His Excellency Artur Harazim, Ambassador of Poland in Belgium to the delegation of Czerwionka – Leszczyny and Her Royal Highness Princess Alexandre in Belgique. The First Lady, Agata Kornhauser-Duda, prepared a letter on the occasion of 17th edition of the Polish Ball in Brussels. Content of this letter is available here.